Chorley Group gained the Kia franchise back in 2009 on our joint Fiat-Kia dealership based in Blackpool. Chorley Group are the dealership of choice in providing the North West with new and used Kia cars. Our Blackpool Kia dealership offer the whole new Kia range on all vehicle segments from city cars (Picanto, Rio), SUVs (Sportage), 7 Seater four wheel drives (Sorento) and innovative hybrid (Optima Hybrid) and electric vehicles (Soul EV). 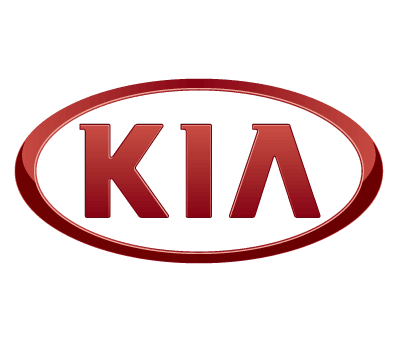 All new Kia's come with an unbeatable seven year warranty, one of the best in the market. All our new Kia cars offers are available on competitively priced monthly payment plans making it easier than ever to drive a Kia car away at affordable cost. Additionally we hold over 1000 used cars in stock at any one time including a large selection of preowned Kia covered with used car warranty. Kia test drives can be arranged in any Kia model of your choice by prior arrangement. We can also provide Kia Contract Hire offers to companies looking to lease Kia Commercial vehicles. Aftersales care is available to new and existing customers alike, this includes servicing your Kia, MOT test and Kia parts/accessories you may wish to order. Find your local branch of Chorley Group, branches throughout the North West in Blackpool, Burnley, Preston, Wigan and Chorley. We also cover the North West area for Blackburn, Southport, Manchester and Bolton, offering test drives in any North West location.